Lake Nakuru National Park, is situated in the Great Rift Valley the park is very woody with a large area of bushy grassland, you can see and take photographs of this spectacular view when visiting Baboon Hill, where you can take your picnic lunch. Visiting Lake Nakuru you will not be disappointed, the park is full of exciting animals, there are black and white rhinos, cape buffalo, African wild dog, hippos, zebra, eland waterbuck, giraffe and of course the lion. I remember so well how exciting it was to see both white and black rhino. Nakuru has also attracted a large number of leopards in recent years. The park is a well known for its colourful birdlife, and a favourite for bird watching. You will soon see the beautiful Flamingo standing tall and regal eating the brine shrimp and blue green algae. Flamingos are born with grey feathers and it is their diet which turns their feathers pink. The lodges are all of a high standard and when booking your safari your accommodation will be on a full board basis, and will include entrance into the park. If you decide to travel from Nairobi your journey will take around 2½ hours. Drive from Nairobi to Masai Mara game reserve arriving in time for lunch. Relax until late afternoon when you embark for your evening game drive to look for Mara wildlife. Spend the whole day in Masai Mara. Probably one of the most well known parks, Masai Mara, border Tanzania’s Serengeti which is equally famous. Almost all the coveted game can be viewed here. Each year the annual migration of the nature’s most awe-inspiring sights when many of the million wildebeest and zebra in search of g razing and drinking water reach the Maasai Mara from Serengeti and remain there until they make their long and arduous trek back “home”. Awaken to a hearty breakfast that prepares you for a short game drive enroute to Lake Nakuru national park. Lunch enroute then drive down to this Kenya’s best soda lake whose waters are often covered by a living carpet of thousand of flamingos. 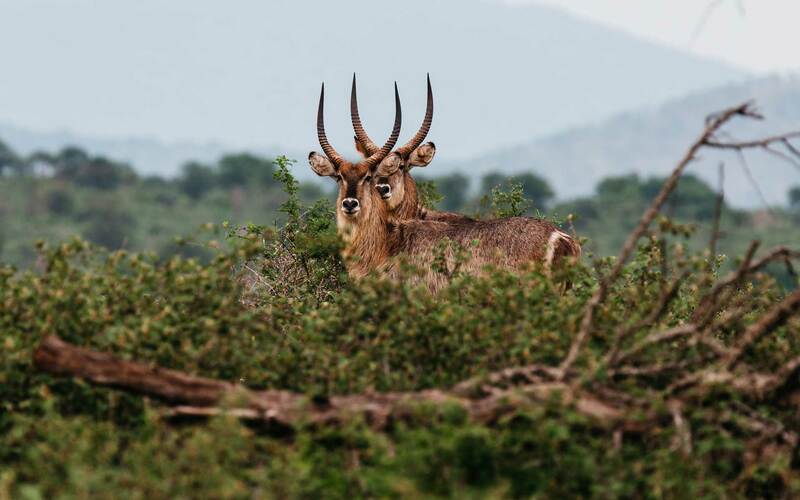 Meet the lions, rhinos, leopard and large herds of water buck. Have a game enroute to your hotel. After breakfast have a short game drive before driving to Nairobi for lunch. For those proceeding to Mombasa, in the afternoon drive to Airport for your evening flight upon arrival transfer to beach hotel.